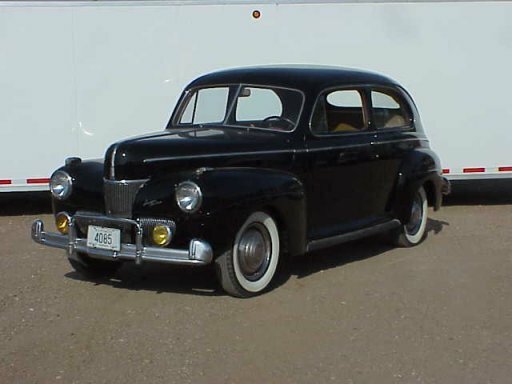 2 door sedan, very nice unrestored original car that has had very good care, runs and drives great. This car only needs some interior work to be excellent. The paint , body, glass, chrome and stainless are good. All Rights Reserved © 1997-2000.